Apple Files Trademark Application For Term "iWatch"
The Apple Watch 2 is all set to be announced today according to the most recent rumors, and we've seen much to indicate that GPS, water resistance, and an improved processor and slightly larger battery along with WatchOS 3 will all be part of the next-generation smartwatch. Alongside the Apple Watch 2, the fruit company will keep the first-gen. Apple Watch in its lineup but give it a small refresh (though the details of that refresh are still a mystery). 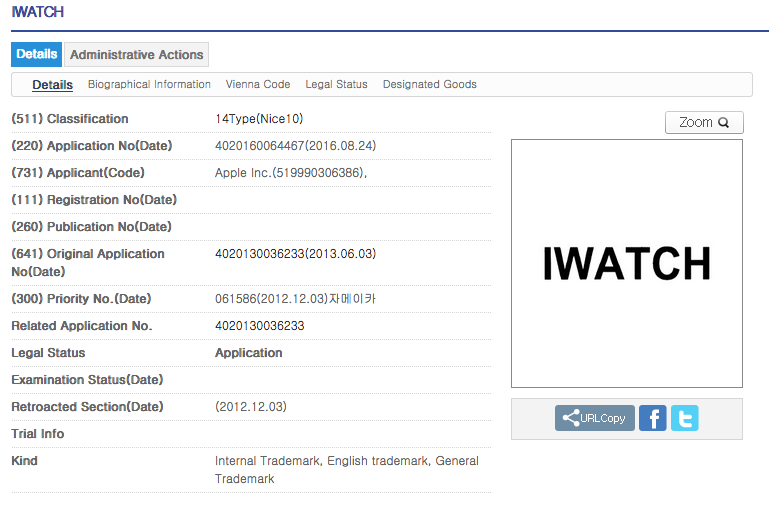 Well, a new trademark application filed on August 24, 2016 shows that the company has requested ownership of the term "iWatch," a term that has been connected to Apple ever since whispers of an upcoming smartwatch started appearing in the press at least 2 or 3 years ago. The term "iWatch" was catchy then, as Apple has made a living from "iPhone," "iPad," and "iPod." "iWatch" would've made sense in the "i-World" Apple has created. And yet, at the time Apple wanted the moniker in 2013, it was already being claimed by a company called OMG Electronics whose Indiegogo device was unsuccessful. Apparently, OMG is no longer laying claim to the "iWatch" term, with its watch being a failure, leaving Apple free to use it. This time, to prevent any trouble, Apple is filing for ownership to the term to keep it forever in the fruit company's grasp. The Apple Watch 2, or "iWatch," as a tentative term for it, will be announced today at 1PM EST/10AM PT via Apple's iDevices (iPad, iPhone, iPod) in California. We'll be back to bring you more news as it surfaces. And, not trying to spoil the party here, but you'll have to Bluetooth pair your upcoming wrist wearable and iPhone for another year. 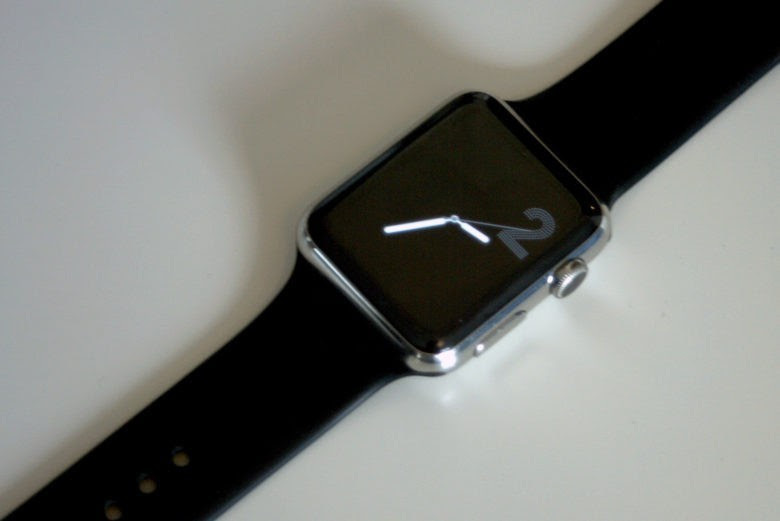 Would you like to see the Apple Watch get the "iWatch" label? Think that "Apple Watch" is too bland of a name for the company's smartwatch?